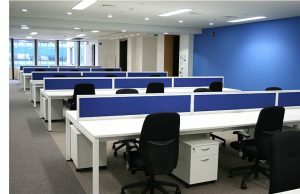 Storage Essentials are able to provide its clients with a wide range of office furniture to suit all environments. 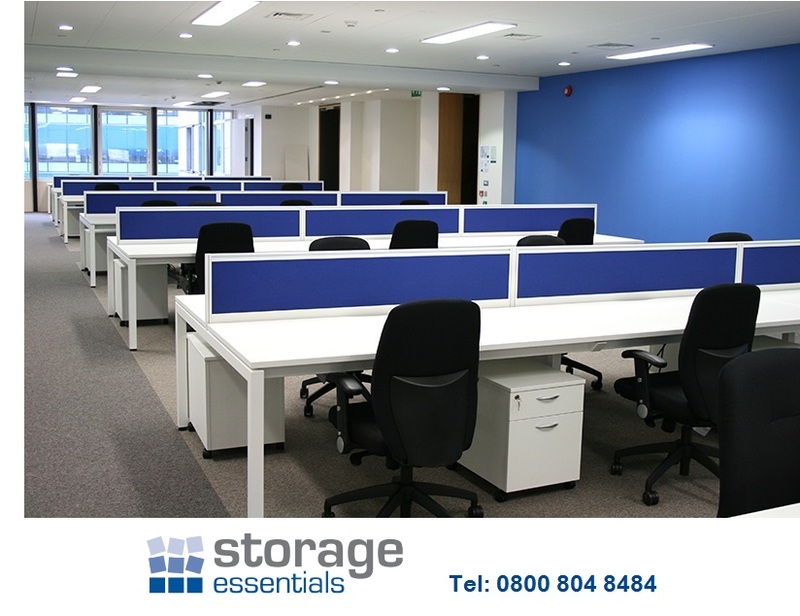 From basic functional desking and work stations to call centres to executive office suites, Storage Essentials can provide a furniture system to suit any budget and any environment. Seating for work stations, reception areas, meeting and boardroom tables and chairs and modular or bespoke design reception counters can also be provided.